FertilAid for Men is a male fertility enhancing supplement designed to improve sperm count, motility, and morphology. 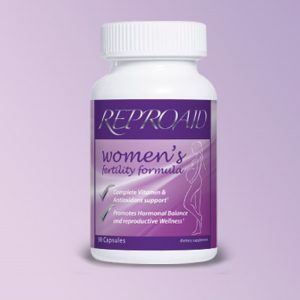 Doctor-developed and clinically proven. 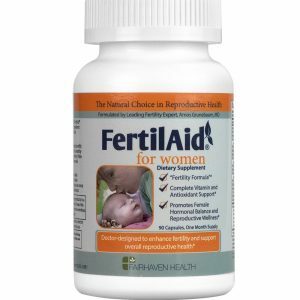 Formulated by Amos Grunebaum, MD, the ingredients in patented FertilAid for Men* have been scientifically demonstrated to enhance male fertility and improve overall reproductive wellness as part of a healthy diet and lifestyle. 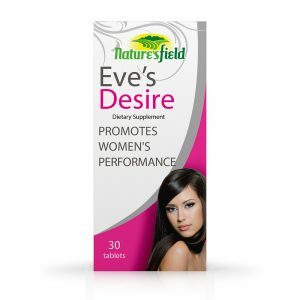 Ideal for men with a low sperm count or for those looking to optimize their sexual health. Fertile, healthy sperm are defined not just by the number of sperm (or count), but also by sperm concentration, by sperm motility and speed, and by healthy morphology (sperm shape and size). Sperm motility is determined by the percentage of sperm that are moving and their capacity to “swim” in a forward direction. Healthy sperm motility allows sperm to sustain vitality and propel themselves through the uterus to the fallopian tube – and ultimately penetrate the surface of the ovum and fertilize the egg. How to increase sperm count and motility? 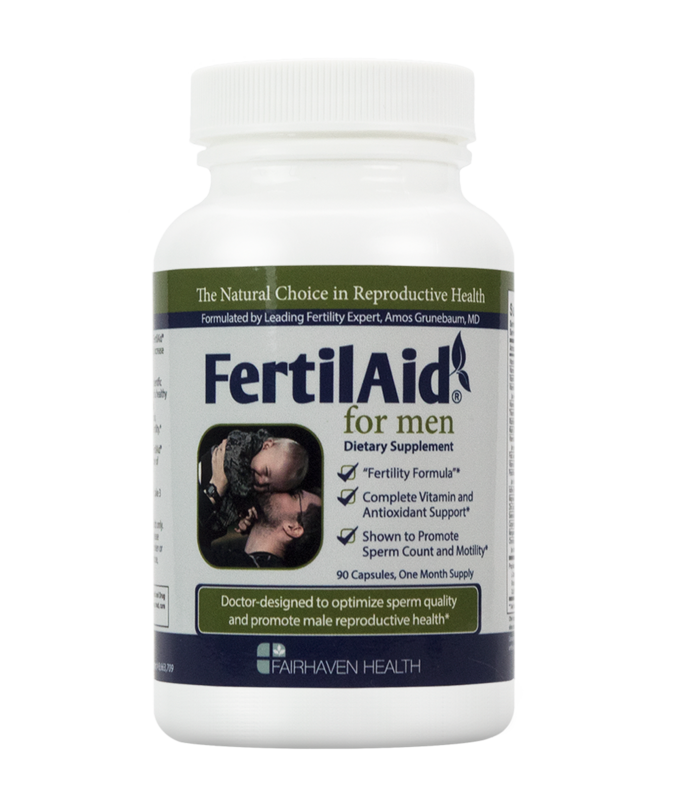 FertilAid addresses these key issues in male fertility and reproductive health. 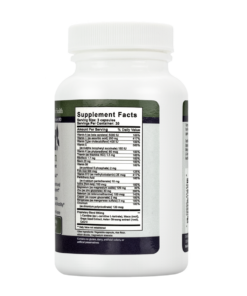 With an effective formula that combines a potent blend of antioxidants, vitamins, and minerals with the amino acid, L-Carnitine, FertilAid for Men is designed to support the healthy formation of sperm and increase both sperm motility and sperm count.